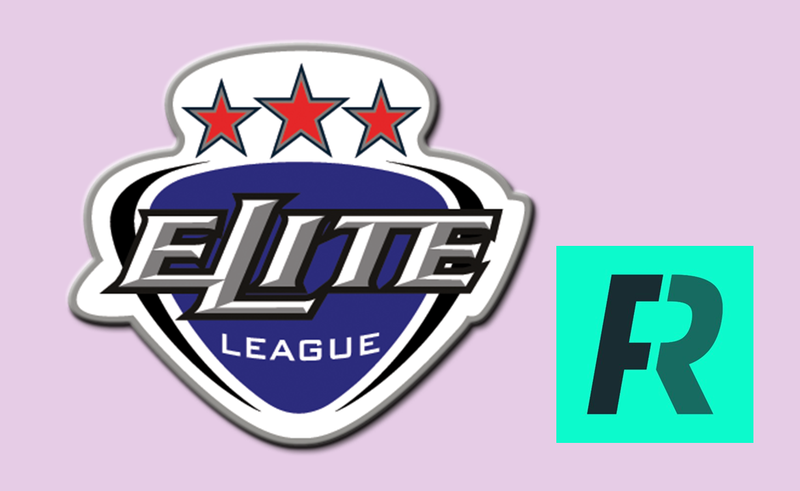 Top level ice hockey from the UK will be given a new free-to-air outlet, following a new highlights deal between the Elite Ice Hockey League and sports channel Front Runner TV. Highlights from the League will be shown on Thursdays at 6pm, repeated 10pm Friday and 9am Saturday. 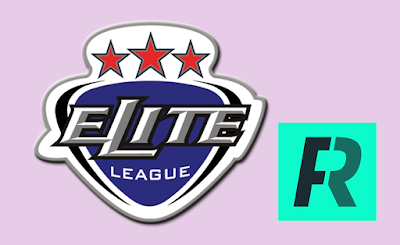 The one hour show will feature all 10 Elite League teams, with the best of the action from the matches across, England, Scotland, Wales and Northern Ireland. “I think it is very important because we have been off the screens so far this season and we have been pretty invisible the last few years on free-to-air TV. Front Runner TV is available via satellite on Sky channel 468 and Freesat channel 250. Terrestrially, the channel (which carries variations to the satellite schedule) is distributed on channel 91 for viewers with Freeview HD, YouView (including BT TV / TalkTalk TV / Plusnet TV) or EE TV boxes. The terrestrial signal reaches around three quarters of the UK.